First, I want to thank Tiffany Limos for the invite. I was at Milk Studios a tad early so I just people watched before check-in. As soon as 7pm struck, I made my way in. Shouts to the DJ because he spun good music and made the experience calmer for me. The exhibition displayed photography by Kayt Jones, Michael Pitt, and Jamie Brochert. It was a quick one for me and I didn't get to meet Miss Limos but I'm sure I'll meet her next time. 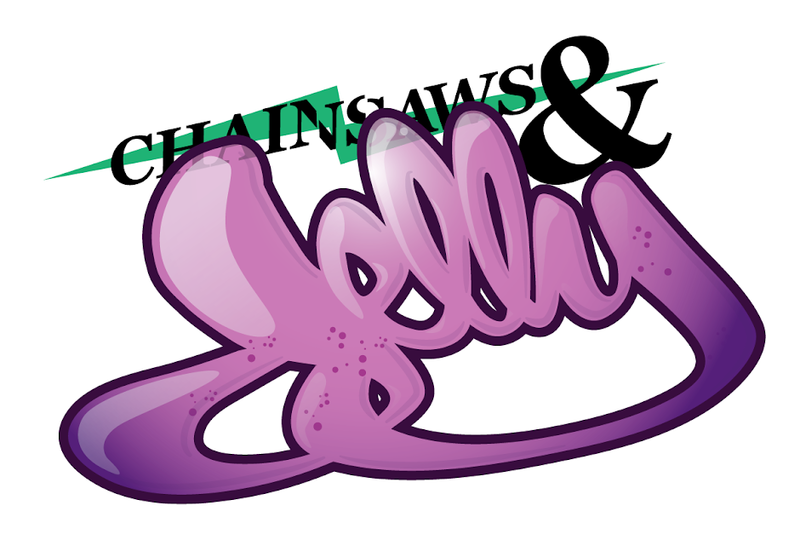 I took as many pictures which can be viewed on the Chainsaws and Jelly Flickr account.